Phenotypes: Tall and spear like long arm sized buds need support at harvest. 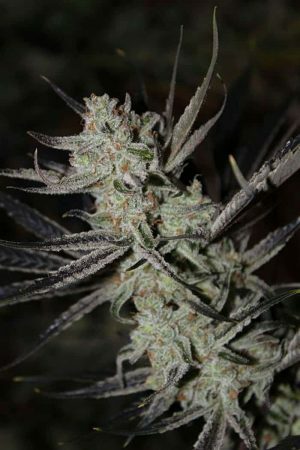 A nice balance between Lemons and Haze and Pine the strain is very astringent and antiseptic. Yield: Moderate with Heavy resin production stacking creating resin rails. 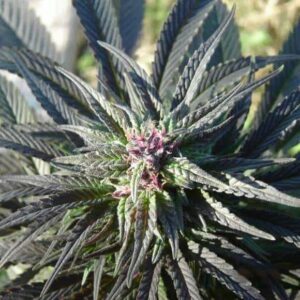 Best Way to Grow: Untopped and vegged to a full bush. 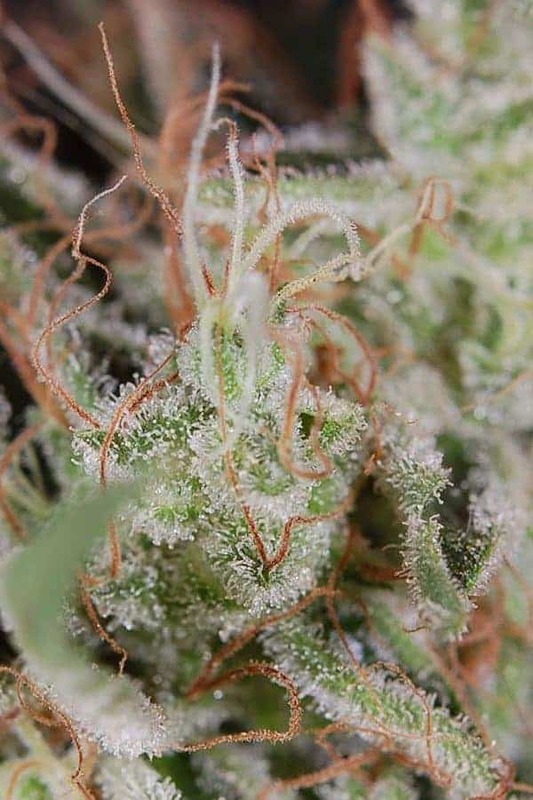 This epic strain produces huge glass coated buds frosted in lemon smelling terpenes. 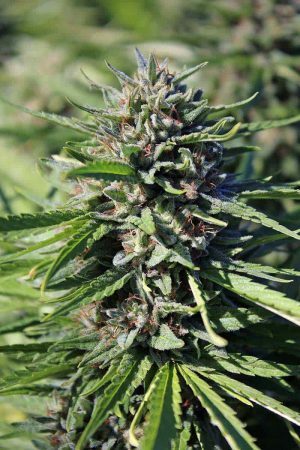 The fastest haze hybrid available today.Known worldwide for strong pain relief and analgesic properties. 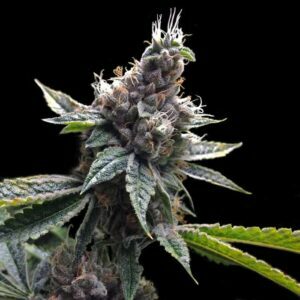 Jack the Ripper is well named because it is absolutely killer weed. A true eight week Sativa Haze. The first thing growers notice is the incredible lemon smell and heavy resin production. 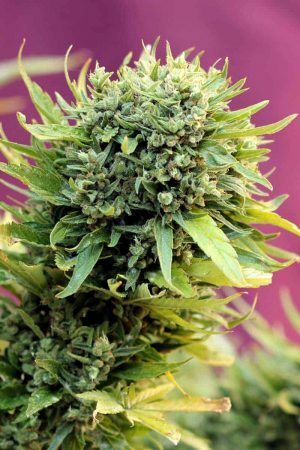 It has been described by UK growers as the best eight-week haze ever produced. This plant will produce triangle shaped spear buds that pretty much stopped active calyx growth early and produced copious amounts of resin instead, resin production was evident from day 12 in 12/12 but really started to fatten up the heads around day 50 or so. I find it performs best unstopped with a long vegetative period. The high is very creeper at first you may think that its not so strong but then whammo…it hits you hard and there’s no turning back then…you will be deep in thought and meditative for quite some time…the duration and intensity is strong and thought provoking. Moderate with Heavy resin production stacking creating resin rails.